"What programs and organisations are available to support bigger sustainability projects?" The step from sustainability in the school to sustainability within the community is not a big one. Taking your sustainability projects into the community primarily entails working with more stakeholders outside the school, such as local government and local businesses. Take time to think about the potential support networks specific to your school and community. The graphic below may help to spark some ideas. Your circle of influence may be bigger than you think, particularly once your students get involved. "I was on the science committee at Kadina Primary (2007–8), tasked with trialling and implementing the Primary Connection units. As part of the trial, the science committee set up a whole-school science fair in science week on Antarctica. I set up a water-based theme for the Junior Primary section of the school that included sustainable activities around water. It was a highly successful day with all of our staff, students and parents fully engaged. As a result of this day the students researched water usage and pollution across the school and in the local community. 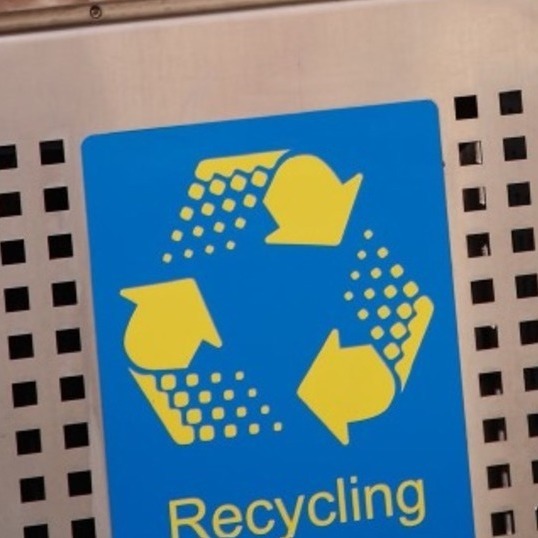 Other student outcomes included articles about saving water published in the school newsletter and local newspaper, water-saving posters displayed around water areas of the school and pamphlets developed for parents and households to save water." The case studies below show how teachers have organically grown their projects to include more people outside the school. They provide information on how each project was conceived and managed, and how community stakeholders were approached. They highlight the benefits of these projects for the whole school and its community, and provide reflections on what worked well, and how things could work better in the future. 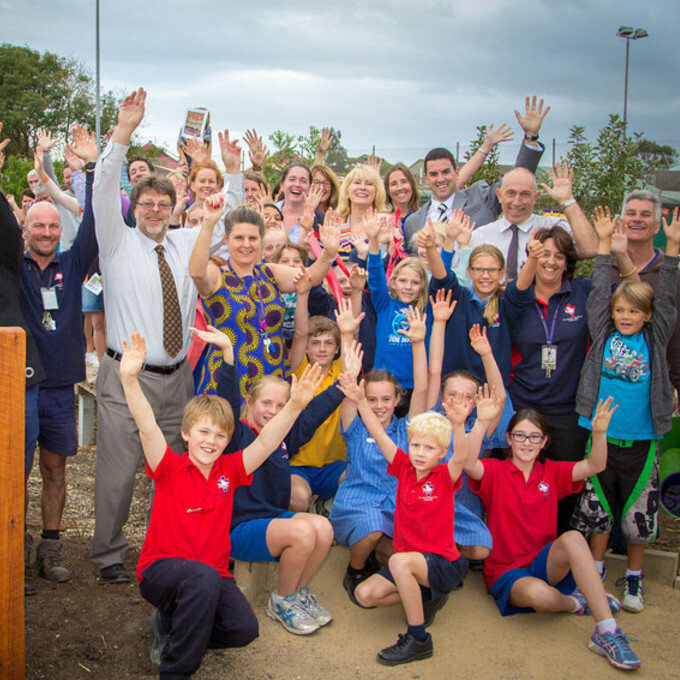 At St Louis de Monfort’s Catholic Primary school in Victoria, a whole-school approach was used to provide a learnscape where the school's community can get back to nature and get their hands dirty. 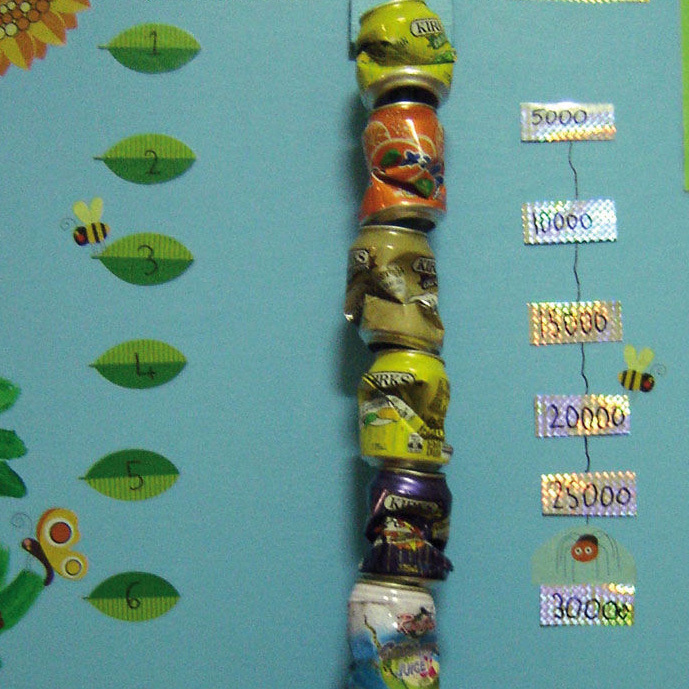 A perspective on running waste-wise events from Melbourne Girls College, Victoria. An online resource to help high school students and teachers to start up or improve their environment club. Students can use the tip sheets, project ideas bank, case studies and templates to inspire and inform their activities. Environment Education Victoria's Project Planning Resources provide support and guidance to schools in planning and delivering small-scale sustainability projects within their school. Connecting to existing programs is a structured way of growing your networks and connecting with other sustainable schools and teachers and being supported by program providers. For more organisations and case studies relevant to your state or territory, visit our Support pages. "The pride taken in our sustainability spaces and initiatives by the whole school and wider community has been surprising. I regularly hear from parents that one of the reasons they chose St Louis was because of our passion for sustainability. Recognition by the wider community through awards has also been rewarding and humbling." "The project aimed to reduce greenhouse gas emissions through a cross-curriculum, whole-systems thinking approach to education for sustainability. It started in 2011 with a 10 Tonne Plan to reduce greenhouse gas emissions by 10 tonnes in one year." "There is a lot of support for running green events, and much of it is especially tailored to schools. The trick is to keep it simple."